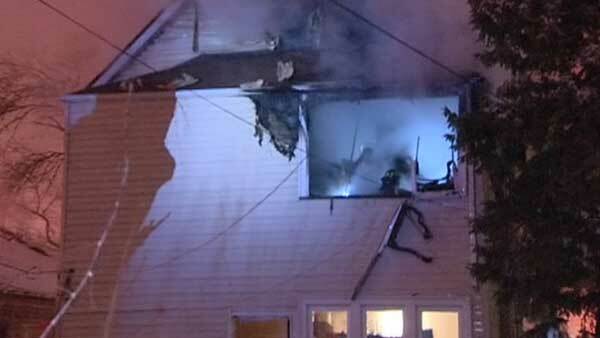 CHICAGO (WLS) -- A man was seriously injured after he escaped a fire at his home on Chicago's Far South Side. Flames broke out on the second floor of a home near East 115th Street and South Lafayette Avenue around 12:30 a.m. Monday. A neighbor said he tried to get the man onto a ladder to escape the fire, but he fell to the ground below. He was taken to Advocate Christ Medical Center in serious-to-critical condition. No one else was home at the time. The cause of the fire is under investigation.